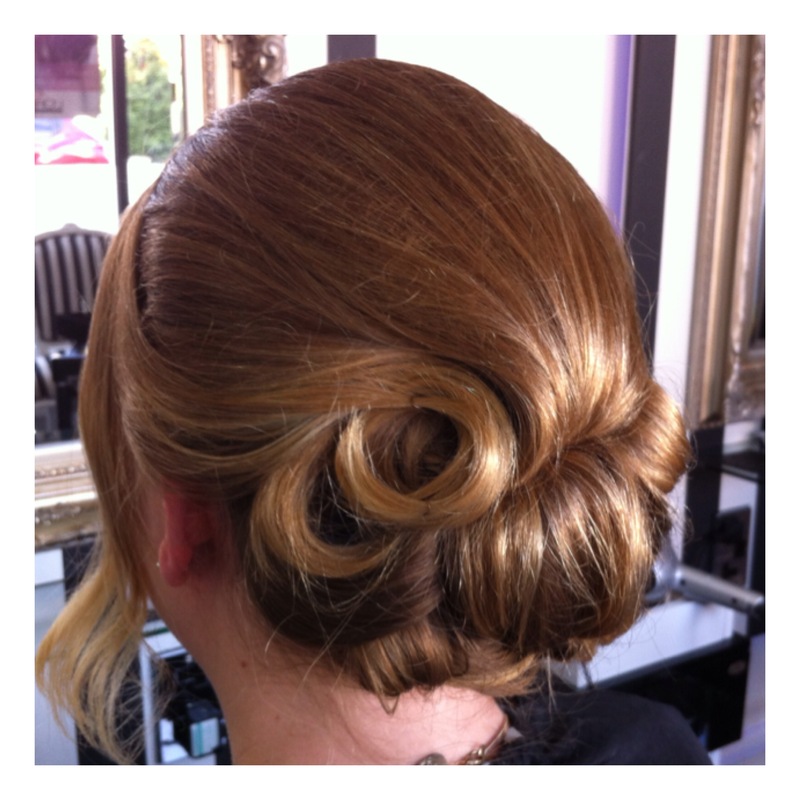 Luxe Hair Design offers an award winning wedding hair service offering traditional and contemporary/modern designs. 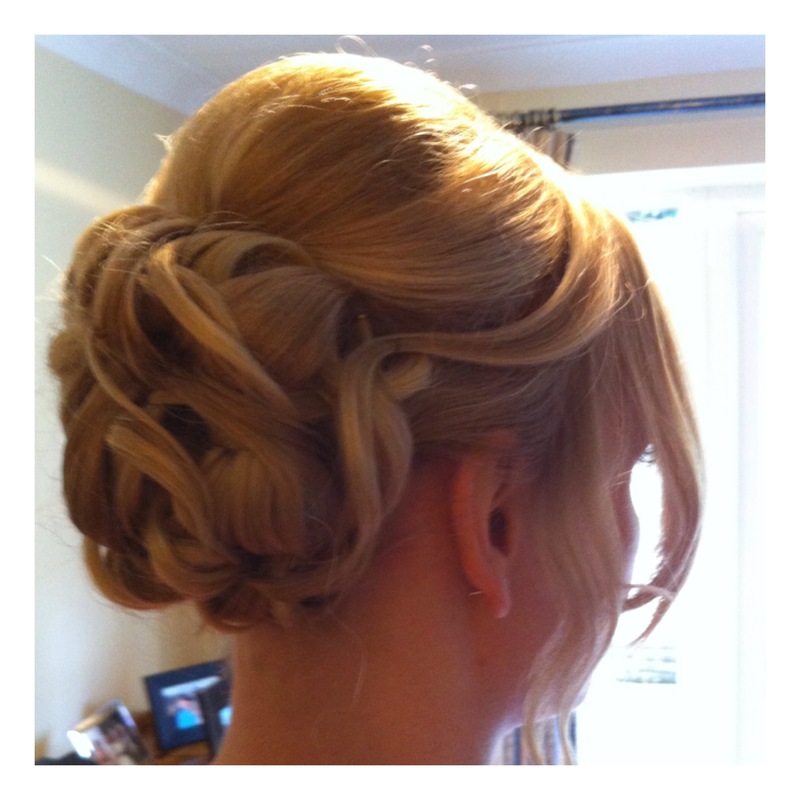 We work alongside Lucy Workman Make-Up and Beauty near Farnborough Hampshire. 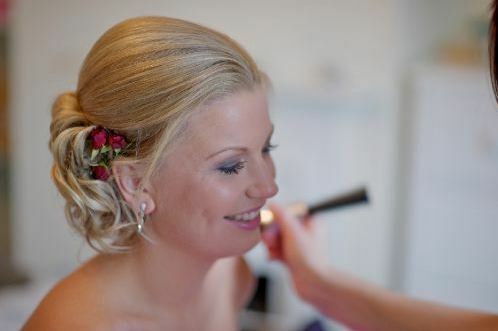 Offering a complete wedding hair and wedding make up service. 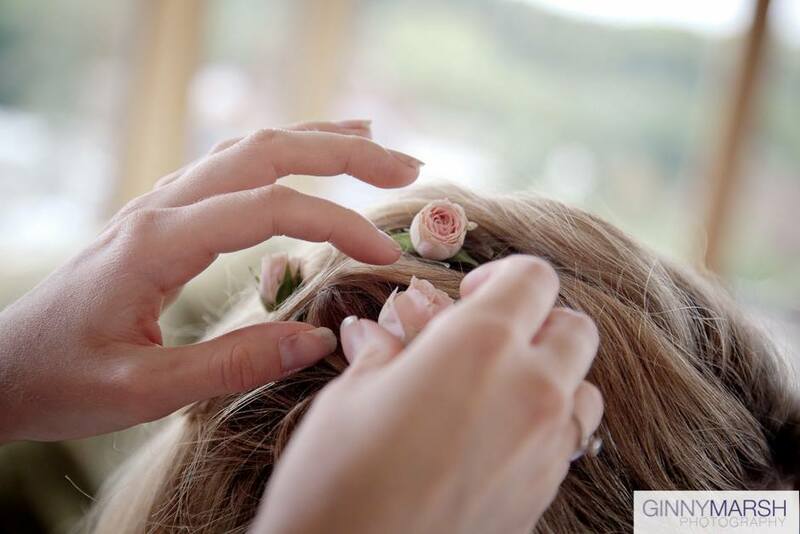 Wedding hair and make-up is a very important part of a brides wedding day and we strive to make every bride feel truly beautiful and most importantly relaxed, right from the pre-wedding consultation to the wedding day itself. 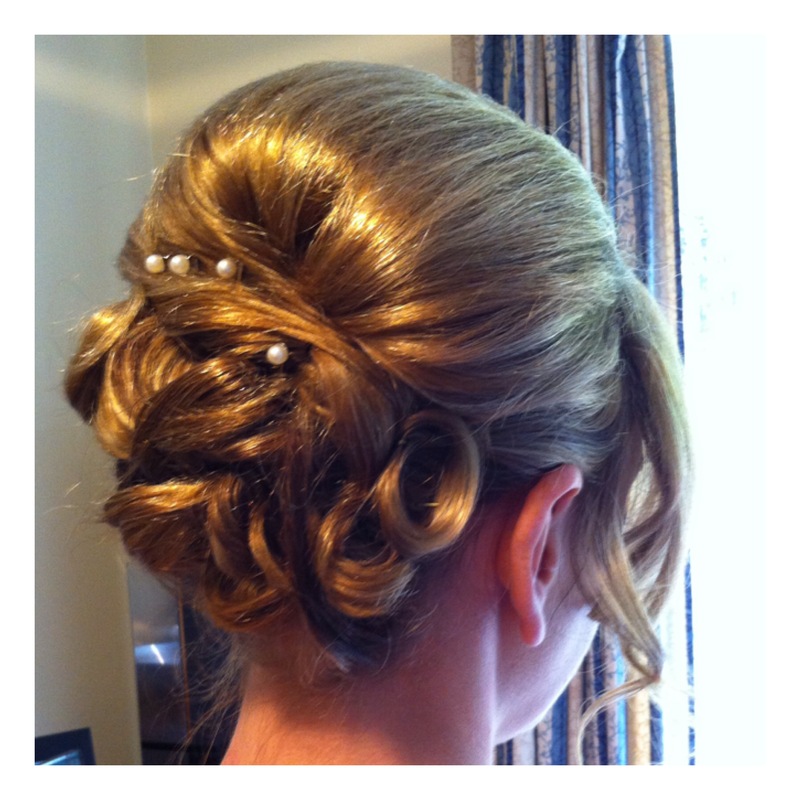 Luxe Hair Design have created hair for many many brides and have a wealth of experience in this area.